Location: 7 Exchange Place, IFSC, Dublin 1, Ireland. 7 Exchange Place, IFSC, Dublin 1. 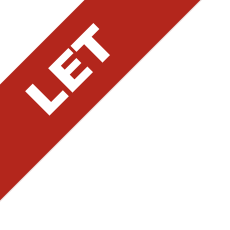 Ground and First Floor offices available to let. 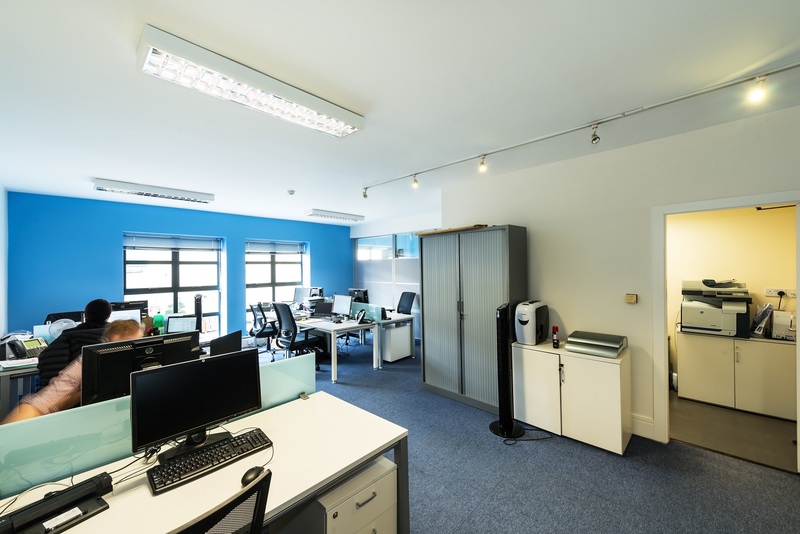 7 Exchange Place is centrally located in the heart of the IFSC close to the junction with Mayor Street Lower adjacent to The Hilton Garden Inn and the IFSC multi-storey car park. 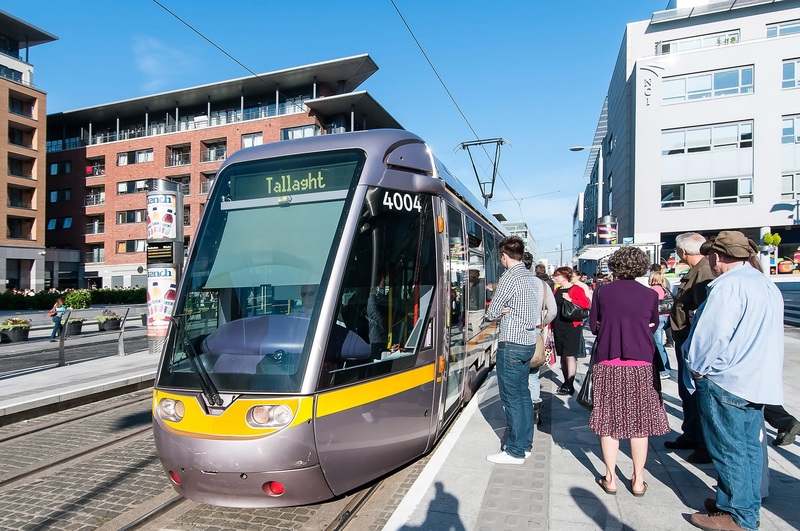 The IFSC has excellent transport links with the Luas Red Line running directly outside the entrance to Exchange Place. 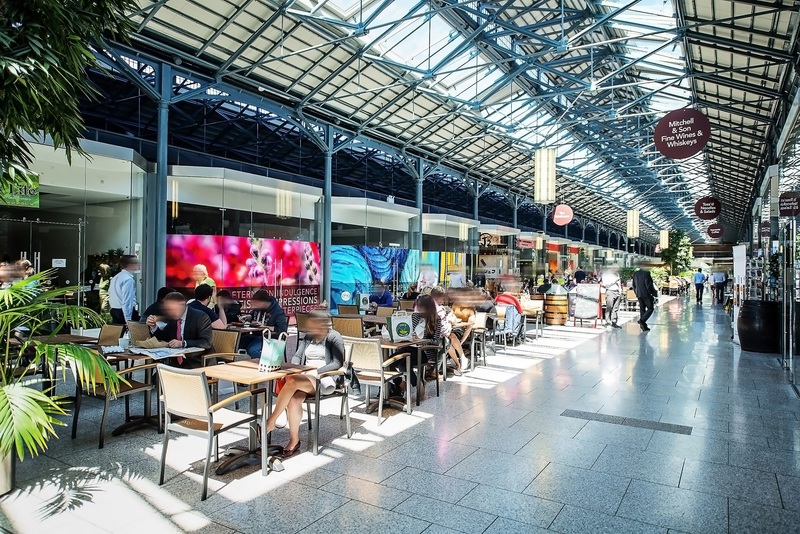 Connolly Station is within a 5 minute walk which gives direct access to all suburban areas. 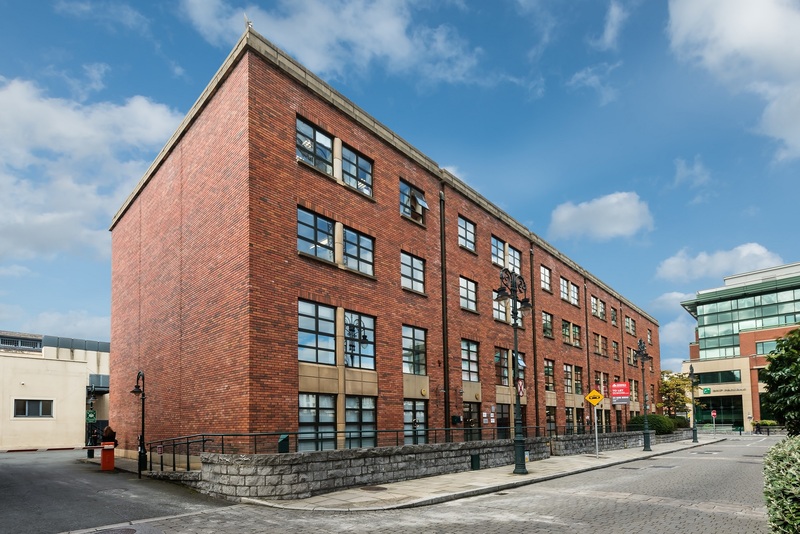 The property is in close proximity to the National Bus Terminus at Bus Aras. High profile tenants in the IFSC includes PWC, KPMG, JP Morgan, Citibank, DPFA, Citco, Societe Generale, Credit Suisse, Scotia Bank etc. The ground and first floor offices at 7 Exchange Place offers bright and spacious accommodation with the benefit of parking. 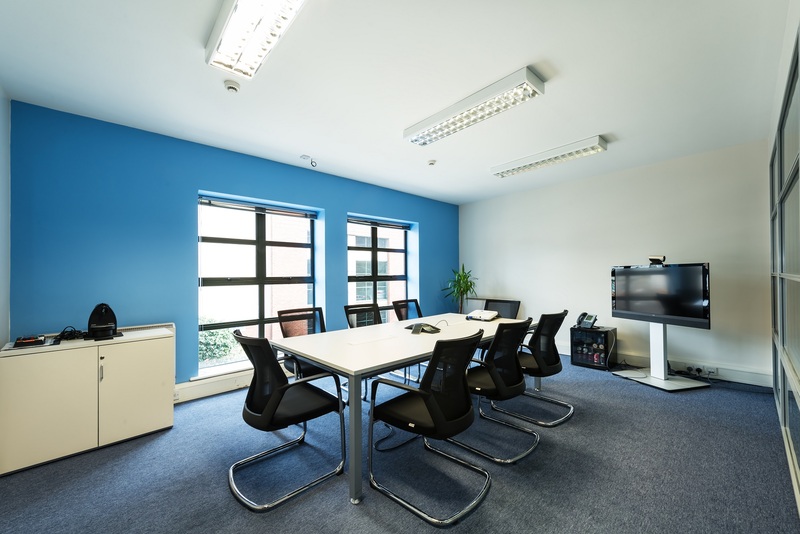 The layout offers a mix of open plan and individual offices made up of Meeting Rooms, Board Rooms and Managers Offices. Each level has its own kitchenette and toilet facilities are situated off the central lobby as well as lift access to all floors. 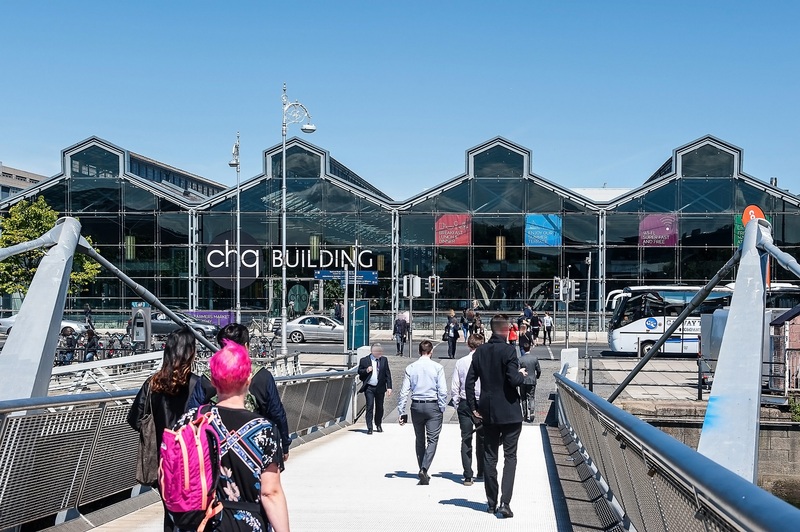 These offices are being offered with the benefit of the existing fit-out which includes a computer networking cable system.